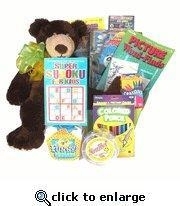 If you want to send a get well gift to a special child who is ill or had an accident, and you'd like that get well giftbasket to have lots of activity books and a teddy bear to send hugs and best wishes, then we suggest you send our very special get better soon bear. He comes with lots of things to keep the child entertained while he is recovering from his illness or surgery. 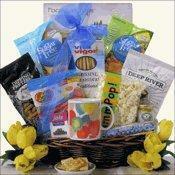 Makes a great present from Mom's or Dad's co-workers, or to that special grandchild. 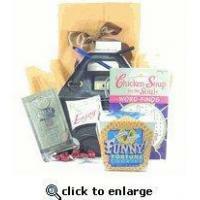 You can select if it is for a boy or girl and the child's age so that we can send age appropriate items. 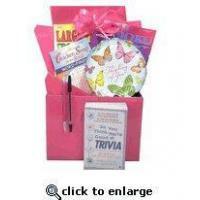 KIDS ACTIVITY BOOKS: Six activity books are included and are chosen based on the child's age. mix of coloring, sticker, dot to dot and activity books for younger kids. mix of activity books, maze books, junior mad libs and coloring books for older kids. 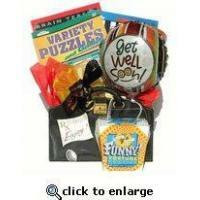 mix of sudoku puzzles, word find books, mad libs and activity books for pre-teens and teens. 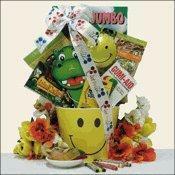 FUN ACTIVITIES: In our kids gifts we include the tools they need to enjoy their activity books. rayons and colored pencils to enjoy with their activity books. 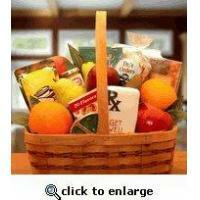 small kids game or activity like mini checkers, play-dough or card games based on the age of child. FUN FOOD FOR KIDS: unny fortune cookies are fun for kids and parents. A box comes with eight individually wrapped cookies. Kosher certified. make your own microwave cake with a smile theme that includes balloons and a noise maker. Kosher certified. 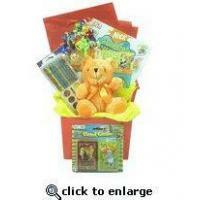 TEDDY BEAR: Gifts for kids need something soft and cuddly. arge 20" soft and silky classic brown bear suitable for all ages sends your hugs across the miles. 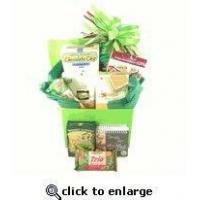 GIFT CONTAINER: our kids gift arrives in a seagrass basket and is decorated with a ribbon and wrapped in cellophane. 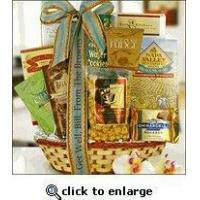 our kids gift basket also includes your personal greeting. SHIPPING INFORMATION: Ship Box 14 x 14 x 10 / Dim Wt. 12 lbs.